Al-Otaibi has dazzled people all over the world with her breathtaking and powerful operatic voice. Saudi Basma Al-Otaibi’s status as one of the region’s young top achievers was recently reinforced when she was included in the Middle East’s ‘30 Under 30 List’ from Forbes. The singer and actress was placed in the Music category with other singing sensations Palestinian Mohammed Assaf and Emirati-Yemeni singer Balqees. The list has 14 subdivisions in all and features go-getters hailing from 15 countries. 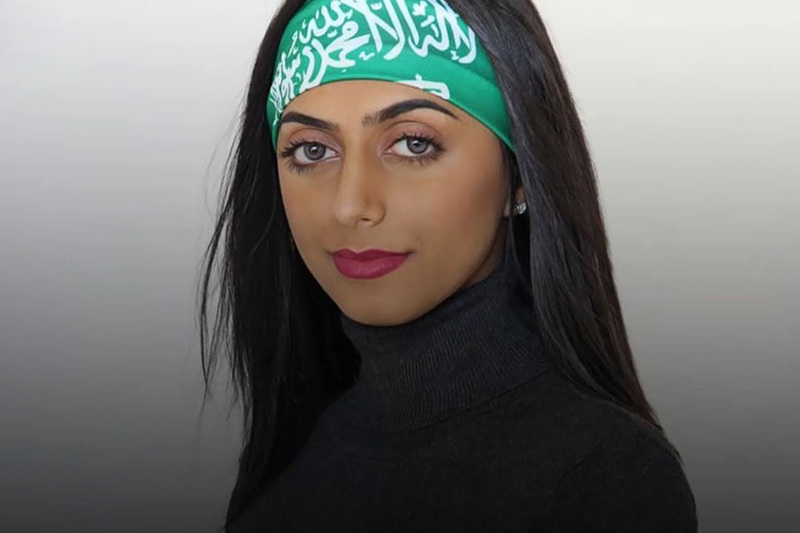 The 19-year old Al-Otaibi made headlines after wowing audiences around the world with her outstanding and commanding performance at the 2019 Miss Arab USA contest in Arizona. The American-based artist sang a breathtaking rendition of Puccini’s “O mio babbino caro” ("Oh my dear daddy"), thrusting her into the Talent Winner seat at the pageant, which took place in February. As well as dazzling the audience in front of her, Al-Otaibi’s execution of the song from the “Gianni Schicchi” opera went viral. She garnered over 50,000 views on YouTube in just a couple of days and earned rave reviews from all corners of the world. Al-Otaibi turned her exceptional talent into a career when she was 16. According to Arab News, she has already established her own recording company and has won an award at the 2016 Akademia Music Awards in Los Angeles for her music. She promotes her work on YouTube, ITunes and Instagram, where she has a growing fan base. The singer has participated in school competitions and local community singing functions in the US. Performing pop and opera songs, audiences in Saudi Arabia have also enjoyed watching her belt out numbers.